Thank you so much for wonderful comments, sweeties! 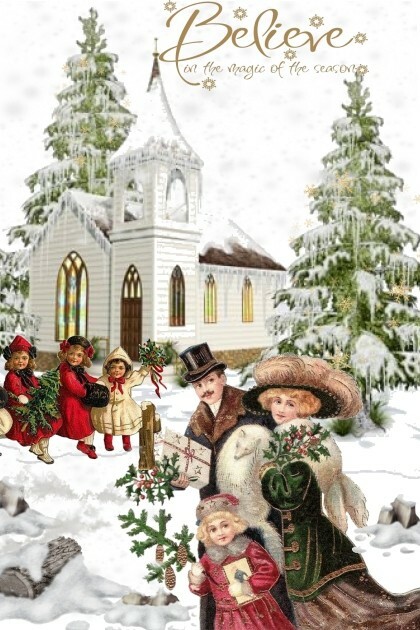 Such a lovely vintage winter scene! Such a lovely vintage picture! haikuandkysses,	audionfashion ,	Marina71100,	beleev ,	Incogneato,	Niwi ,	Sherlin,	NatalyApril	and another 20.